You were the lead or member of the cast in your school musical. 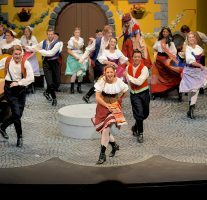 Now you’re thinking you might like to major in musical theatre to keep that level of excitement alive all four years of college and beyond. 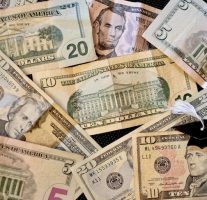 Financial aid is a complicated, confusing, and often anxiety-producing topic for many students and families. Here’s a succinct guide to help you get started. Gap Year for a Music Major? Are you thinking about taking a gap year as a music major? Unlike other majors, music majors have skill sets that need to be kept current. 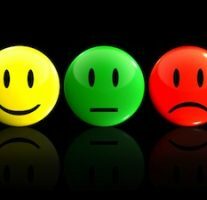 Not Accepted to Music School – Now What? What happens now if you were not accepted to music school? You do have options. Dual degrees, double majors, and music minors…What do these really mean? And what do they entail? 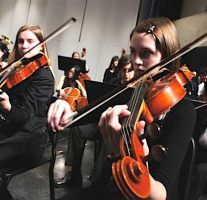 For many high school music students, majoring in music, by itself, feels limiting. 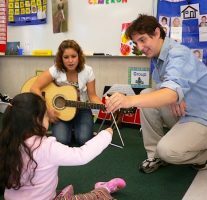 How to choose a music therapy education. 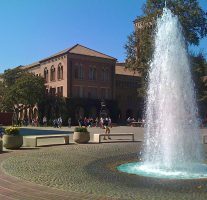 Research music therapy colleges. Are you someone who lives and breathes jazz and can't imagine doing anything else in college? 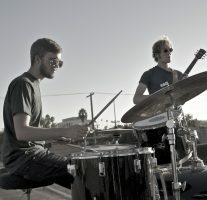 If you're wanting to major in jazz, here are 8 top considerations. 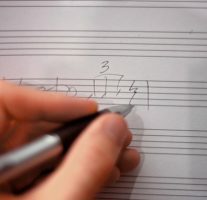 Majoring in composition can open many doors to jobs, connections, and endless possibilities for creativity. Here's what you need to know. What type of music school is right for you? Conservatories, music colleges, music schools, music departments. 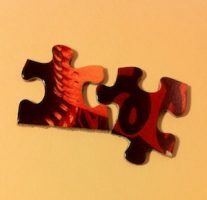 How do you find the best fit? When I look back on my experience majoring in music at a liberal arts college, I feel grateful for what I learned, what I experienced, and who I met. 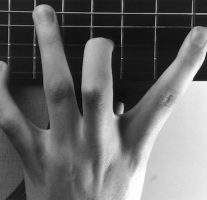 Planning on Majoring in Guitar? 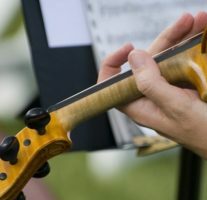 If you're considering majoring in guitar, understand that many young guitarists enter college with inadequate preparation, and struggle as a result. 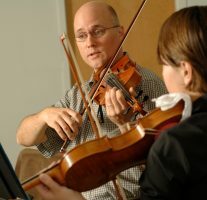 Choosing among several possible music degrees, considering a conservatory vs. music school vs. music department, as well as whether you'd like to graduate with a BM, BA or BS in music depends on what you want to study, which school might fit your goals best, and what you see yourself pursing after you graduate. 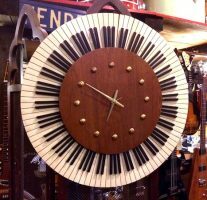 Want to save yourself time, money and aggravation before visiting music schools? Here are 10 great tips to investigate before ever heading out the door. 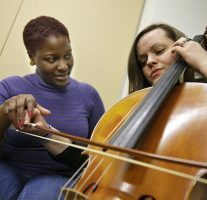 Becoming a music therapist is not as simple as majoring in music and minoring in psychology or vice-versa. There's good news about going to college for a music degree. A national survey found most graduates are likely to find jobs after graduation and use their education and training in their occupation. How do you choose a music school you can call home? 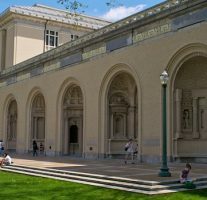 How to choose a music school, college music department, or university music program, can be a daunting task for the uninitiated. Consider these tips for visiting music schools. Which make sense to visit? There’s nothing like being on campus to get a feel for being student there. Beyond soaring tuition and housing costs and limited financial aid, there are the issues of finding the right music teacher and school, getting enough performance opportunities, and balancing studio, rehearsals, and auditions with required coursework. Are you a high school senior (or parent of one) who has the good fortune of being accepted by more than one music school?